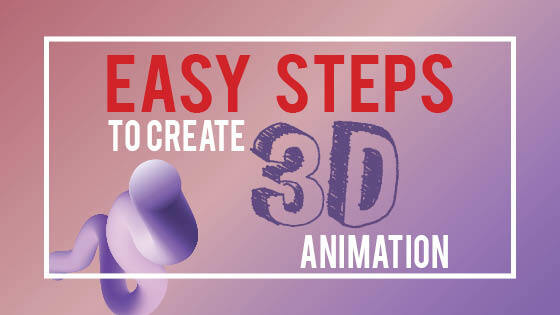 We know the importance of 3D animation, hence we have put together 12 easy steps create 3D animation without extra cost. The world is obsessed with 3D. Everything is being turned into 3D. Every experience is now 3D. 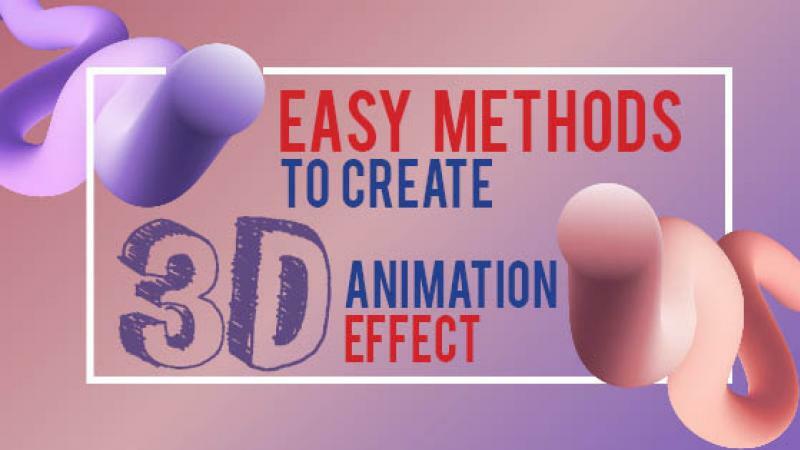 But what exactly is 3D animation effect? Let us find out. Animation galleries are available for small projects. Animation galleries are available for college projects or run of the mill animations. Many online art galleries sell 3D animations and stock animations. Our online digital art gallery has all the animations and stock illustrations that you require. 3D animation is the manipulation of the perception of vision and depth of the human eye to give a complete surround experience. Is 3D animation the next level of 2D animation? 3D animation is different from 2D animation. Both 2D and 3D animations largely differ in visual perception. The techniques used are also different. The three types of 3D animation techniques. Inverse Kinematics or IK uses real-life joint motions to create animated motion effects in a 3D perspective. Fluid Simulation animates waves rivers and waterfall to give amazing 3D effects. The skeletal animation uses two methods to create the desired effect. First, a representation is made with a mesh and then animation effects are superimposed. Here are some important steps to consider while you create 3D Animation. Once you are done with creating your own 3D animation, you can sell your art online on online platforms, such as Showflipper. To create 3D animations, the concept is the creation of a storyline on which the story will build up and how the animation effects will bring it all together. Time: What happens first, next, later and last. There has to be a cohesive storyline which is interconnected to one another like a chain. Interaction: How does voice over interact with visuals. The images should synchronize with the words spoken by the voice-over artist. 3D Modeling gives shape to the ideas in the storyboards on the mesh which can grow and refined from lines to curves to polygons. 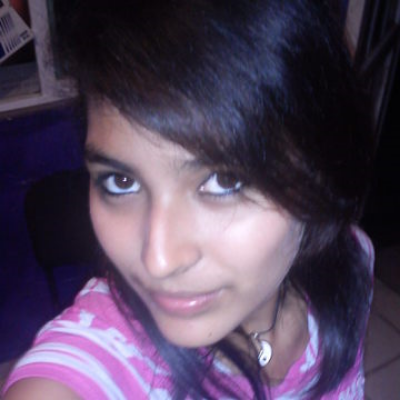 There are three basic methods of modeling. Texturing adds extra details such as color, accessories, clothes, etc. Rigging creates controllable motion animation for the characters. Skinning is adding animation to the rigs defined. This is the actual step when the storyboard comes to life. This step determines the flow of the story, how it will progress, and what set of animations will come next etc. Lightning is one of the major factors of any video production. The effects of light can make or break any animation. 3D lights mimic the actual effects of lights. Camera angles and techniques are also important in 3D animations. 3D cameras focus on the overall effect which is controlled by a software. Rendering is the last of the animation process where you simulate all the effects to act all at once to anticipate the final outcome. This step includes Final touch-ups to the animation project. Composition and SFX process adds extra effects or merging compositions with live actions done against a green backdrop and superimposed with digital motions. Music and Foley are essential for creating impact in an animation. You can create Foley sounds using various props and items. In the editing and final output, you have to make any changes or enhancements before final delivery. Follow these steps for easy animation and bring your creativity to life in the most cost-effective way. Creating 3D effects is exciting because it allows the creativity of the animator to flow. Creating 3D animation has become a necessary piece of digital marketing. it is used in animated movies and live-action movies. There are Youtube videos of independent 3D animation creators. Some animators even create their resumes in 3D.